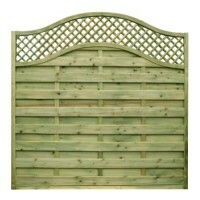 We specialise in all types of residential and commercial fencing in and around Kent. 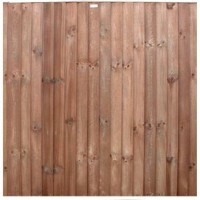 Glebe fencing Ltd has a reputation synonymous with quality workmanship and superior installations. Established for more than 17 years, the team at Glebe Fencing Ltd pride themselves on customer service through consistently delivering high quality fencing, decking and installations. Glebe Fencing Ltd provide the most comprehensive fencing service, offering advice and solutions to your fencing needs including a repair and maintenance service. Glebe Fencing Ltd have seen a natural progression in their business which has led them to become one of Kent's leading suppliers of fencing, decking and gates suppliers to both the retail sector and trade industries. If you require our installation service, please call us to talk to one of our friendly staff to discuss your requirements. Contact us today for your free no obligation quotation. Available in sizes:300mm x 1830mm (1ft x 6ft)600mm x 1830mm (2ft x 6ft)900mm x 1830mm (3ft x 6ft)120..